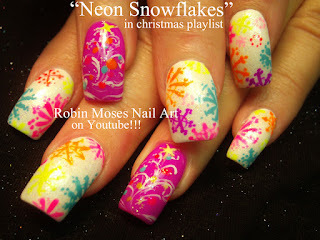 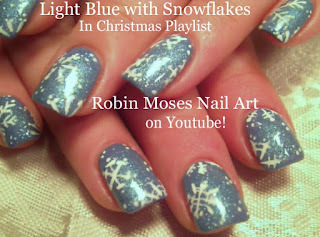 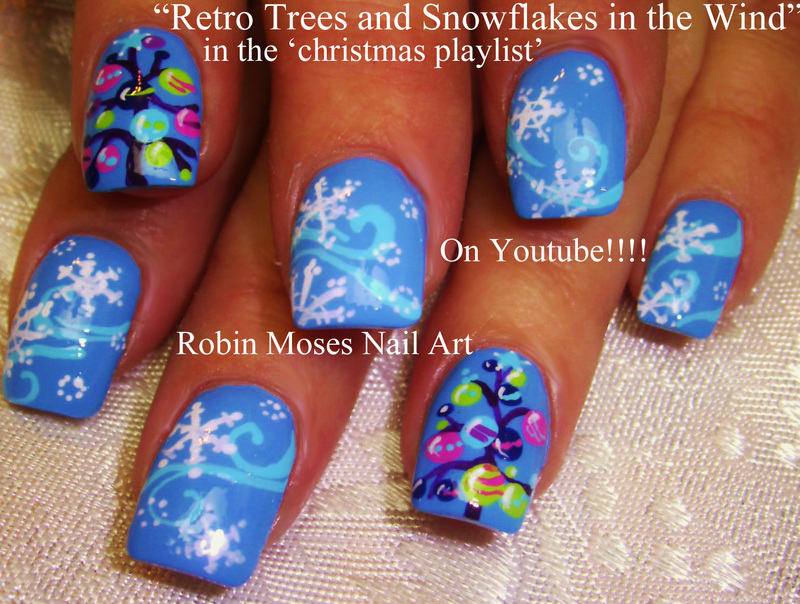 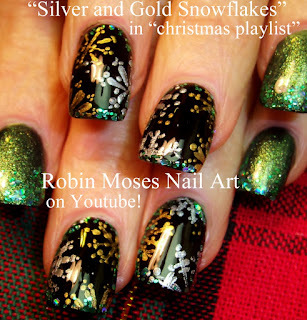 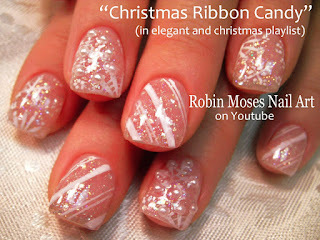 Nail Art by Robin Moses: Snowflake Nails! 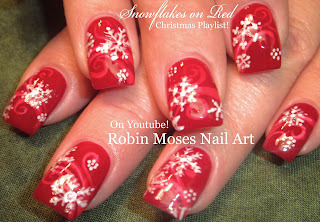 Red Nail Art Christmas Design Ideas "christmas nails" "snowflake nails" "white snowflakes" "snowflakes" "snowflake design" "winter design" "xmas nails"
Snowflake Nails! 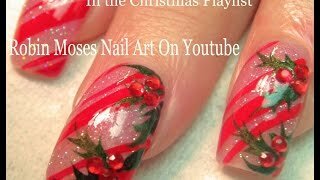 Red Nail Art Christmas Design Ideas "christmas nails" "snowflake nails" "white snowflakes" "snowflakes" "snowflake design" "winter design" "xmas nails"
Easy Snowflake Design for nails and nail art up today! 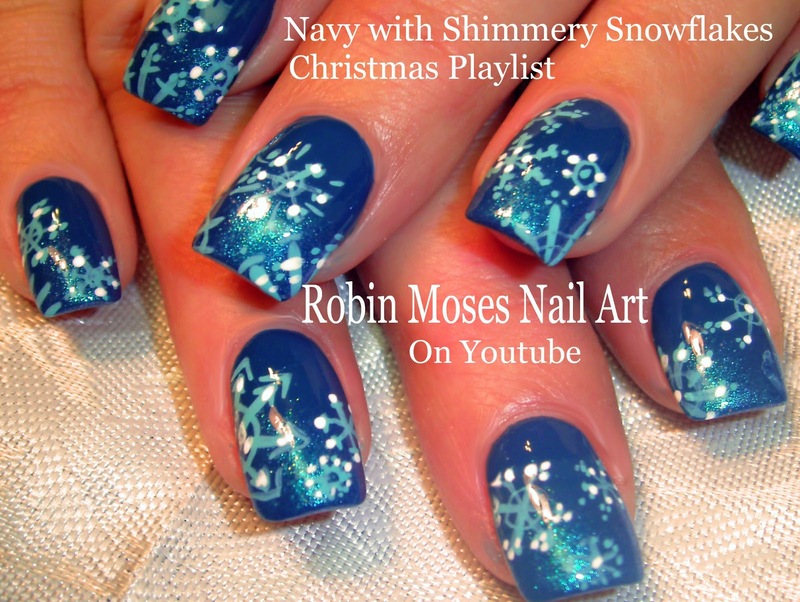 Pick from array of designs and colors to celebrate the christmas season or winter in general. 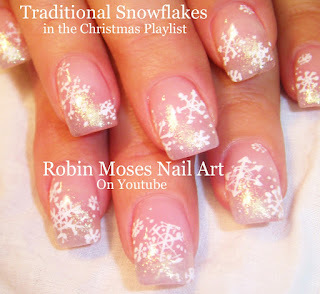 Add pearls, rhinestones, glitter and swirls to create ambiance and attract more people to your nails. 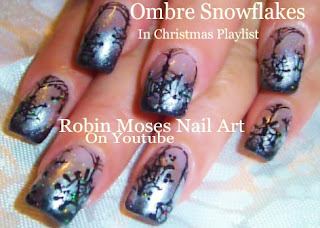 Have fun painting this xmas season and enjoy your snowflakes, you are one of them! 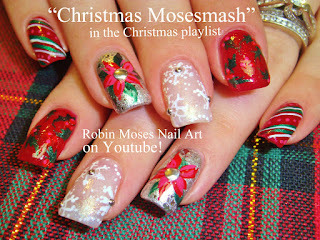 Celebrate and Merry Christmas everyone!